CIS Wealth Management Group founders, Bob and Rachael Barber, started in the real estate investment business in 1984. In 1993 Christian Investment Services was formed and a few years later the name was updated to CIS Wealth Management Group. 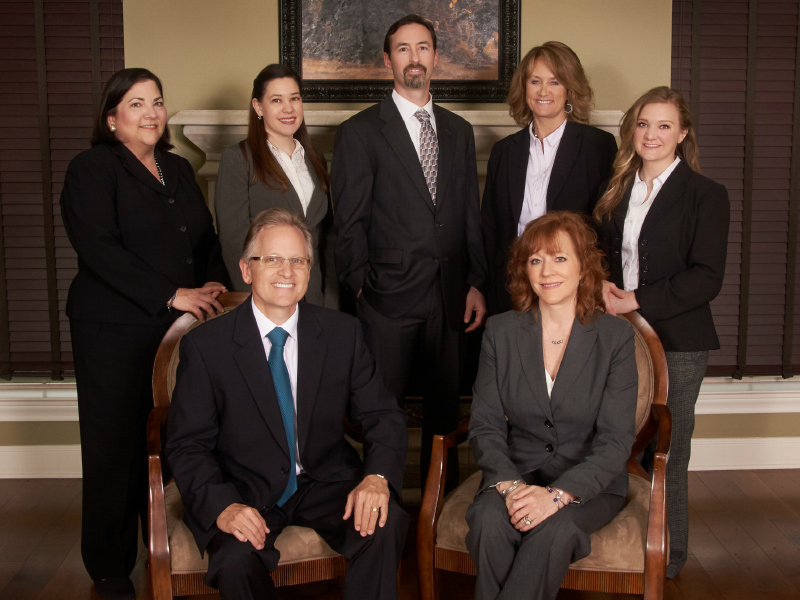 The firm is now one of the oldest and largest independent Financial Advisory Firms started and headquartered in New Braunfels, Texas centrally located between San Antonio and Austin. Regional branch offices are located the in Houston and Corpus Christi areas. We are a values based and fiduciary driven firm offering financial planning & advice, retirement planning, and investment management. 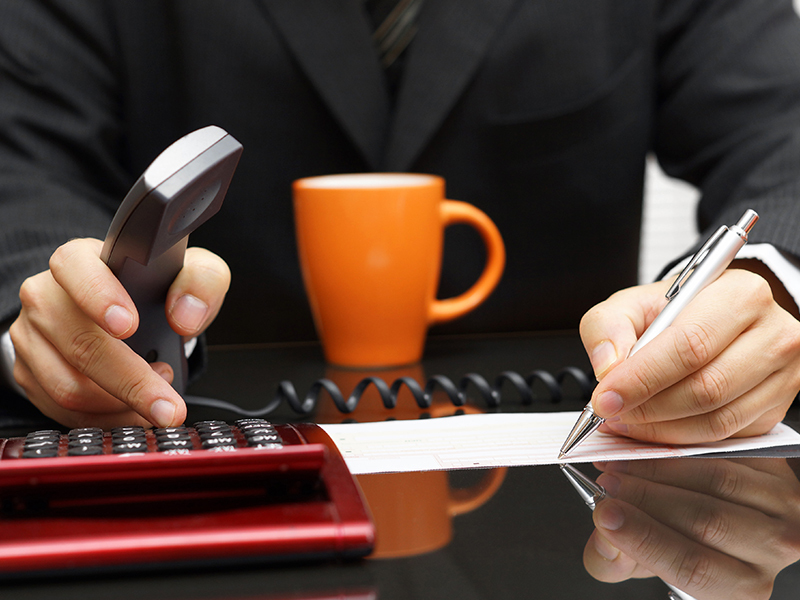 We use a comprehensive team approach consisting of Registered Investment Advisors and financial planners. 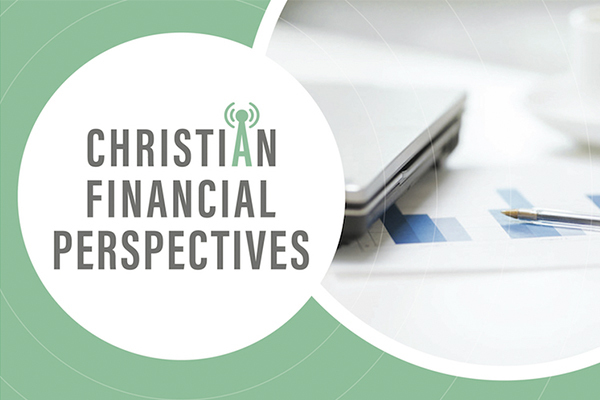 Christian Financial Perspectives is a weekly podcast about time proven money management principles found in the Bible. 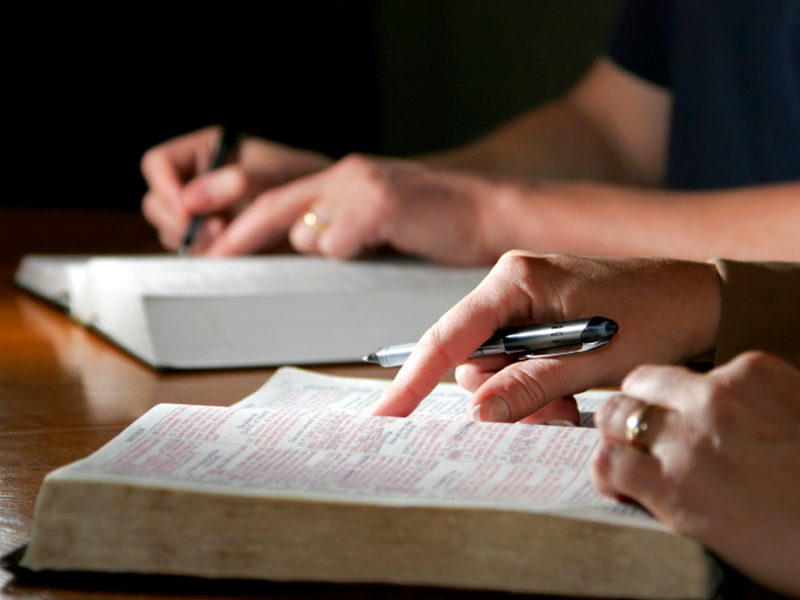 There are literally hundreds of scriptures that tell us how to wisely: handle money, live, save, invest, borrow, give, teach and pass a financial and spiritual legacy to the following generations. Join us each week as we discover how these principles apply. 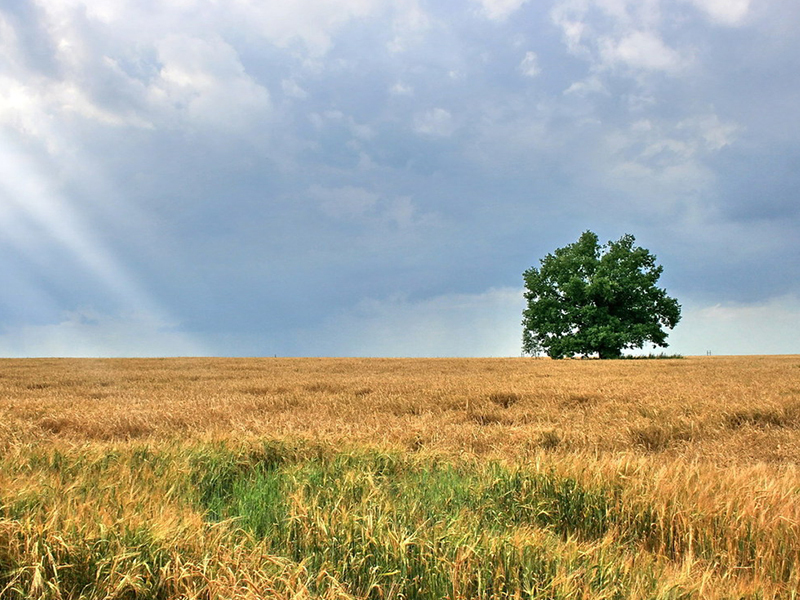 Learn about the 5 main principles by which CIS Wealth abides. Our responsibility is to our clients, and each principle allows us to run our business to its fullest capability, as well as serve our clients with the utmost care. This is one of the most common questions that we are asked. We believe that a transparent approach to our payment system is the best answer. 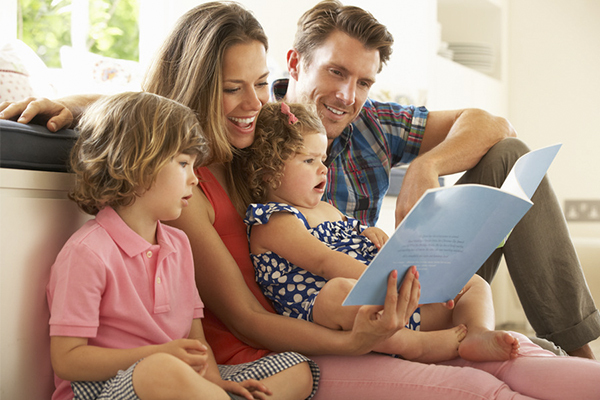 Bottom line, CIS Wealth exists to serve our clients’ best interests. What sets CIS Wealth Management Group apart? We ask what your needs are in order to create and design a custom plan based on your individual financial situation. We want our clients to be a part of every step!